Video marketing is one of the most popular ways of getting more attention of the customers. Video marketing is suited to any type of products and services. There is a false belief that video marketing is not that effective as compared to direct marketing with flyers, brochures and tele-calling which is incorrect. Are you aware that video marketing increases brand awareness and also helps to deliver the message in an impressive way? With the popularity of video marketing increasing every year, a lot of the companies now use videos for fundraising, recruitment, networking and branding? Statistics say that 50% of the internet users watch videos related to the product before purchasing from a store. It seems that 500 million Facebook users watch Facebook videos every day. Video marketing adds more attention to the marketing campaign. 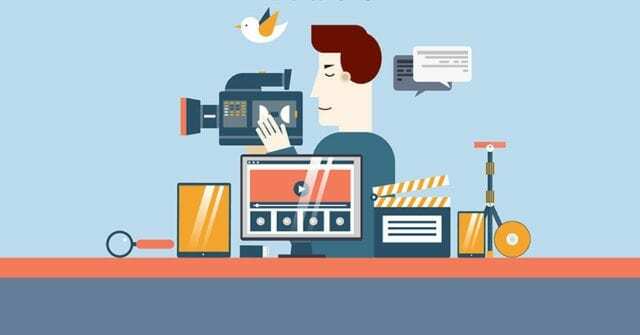 Read on to get more insights of video marketing…. The detailed information provided has to be sufficient in focusing the issues or opportunities. Is the plan sufficiently detailed in giving the insights of real world issues and the opportunities. Look into the possibilities of having realistic quantitative or qualitative statistics being applied as a metric. Is the video marketing campaign address the issues that consumers face with the products or services in the market. Track the videos for the marketing campaign and review frequently whether the set targets are achieved against the marketed videos. Observing the video and recreating it with additional information in future videos. Identifying the negatives in the video and ensuring removal in future videos. The above criteria will improve the effectiveness of video marketing. It is also possible to have video marketing with a minimum budget. Users who follow you on Instagram will not necessarily follow on Facebook and vice versa. If one need to reach every possible user, then the video has to be uploaded on all the possible social media platforms. In the long run, this will give you an idea, where more followers respond to your videos. This minor information will enable you choose where to invest money for video marketing. To start with, one should be clear on what type of video needs to be created. 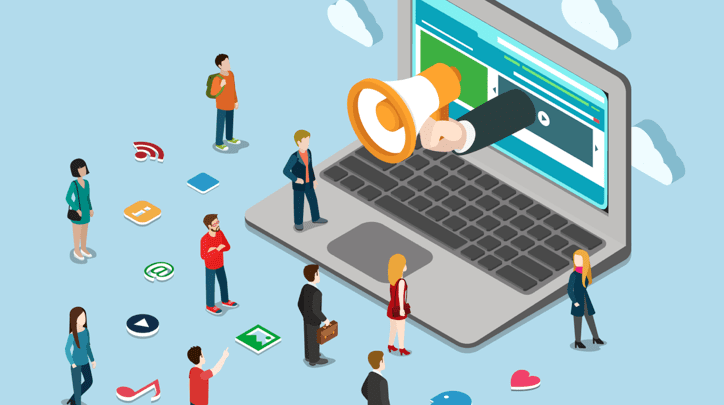 Generally, there are three types of video marketing available. Videos for education are used to give step by step guides on how to use a product or service. It may come as a guide or a review and help the user make the best use of a product or service. These videos are related to motivating one’s behavior. This can be used in the tourism industry to inspire people to take a trip to some of the most exotic location. These videos describes the products and services. They may also tell you what you will gain by using the product or service. Keep in mind, that it is not necessary that the first video content comes out great. Expecting the first video to be perfect is really unrealistic. One should not feel stressed when creating the first video. As times goes on, you will gain in experience, which will make your video content more professional in the long run. Note that though the first video of your video marketing does not need to be perfect, the content however needs to be relevant. Look into the various tips and tricks available in social media about video marketing. You will probably find a lot of videos about Video Marketing on YouTube. You can also search Video Marketing on Google for extensive resources about the subject. You should keep in mind that if the video content is not optimised for search keywords, it will miss out in organic search. For successful Video Marketing, the Video content should have a title that includes relevant keywords just like an article title would in a blog. Ensure the title and the body is relevant to the content. Create ads targeting each category of users based on various criteria relevant to the content. If an ad is created on Facebook, one can track the no. of users and target users by interest and location. Similarly, creating ads in various social platforms, will give an idea on which platform the video content is getting the most engagement. Since YouTube is part of Google, video content is 53 times more possible to show up in Google search.